Thinkific CEO Greg Smith interviews virtual summit expert Navid Moazzez on using virtual summits to build your email list and promote your online courses. 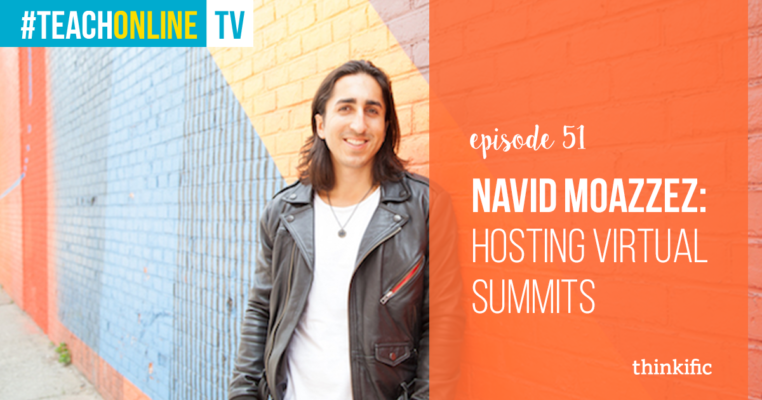 Navid Moazzez is the world’s leading expert on producing profitable virtual summits that will help you grow your audience, influence and revenue rapidly — even if you’re starting from scratch. 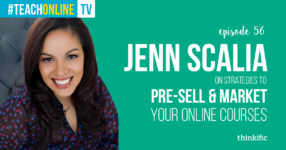 He is the creator of multiple premium training programs, including VIrtual Summit Mastery, Connect With Your Heroes and List Building School. Navid’s students and clients have generated over $1M in revenue in the past 12 months alone by putting his tested systems and programs to use in industries as varied as harp music, publishing, online marketing, and adoption. 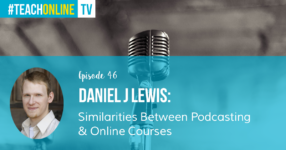 His media coverage includes Business Insider, Forbes, Entrepreneur, Inc. Magazine, The Huffington Post, Yahoo Finance, Ramit Sethi’s I Will Teach You To Be Rich, EOFire, So Money, NeilPatel.com and many more.